That bride is cray! 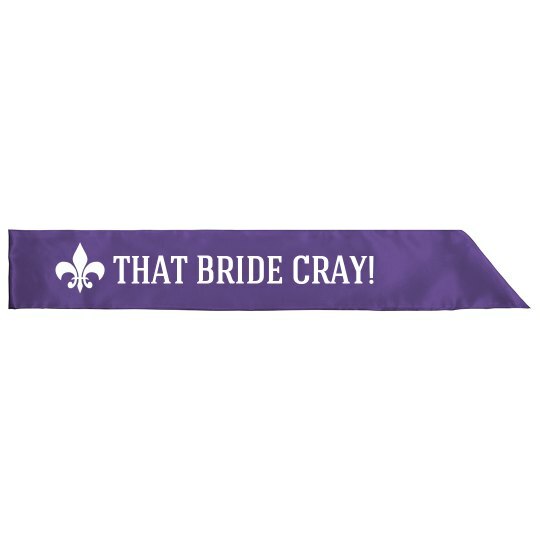 Customize funny party designs for your next Mardi Gras bachelorette party in New Orleans or closer to home at a bar hop or pub crawl. Custom Text: THAT BRIDE CRAY!